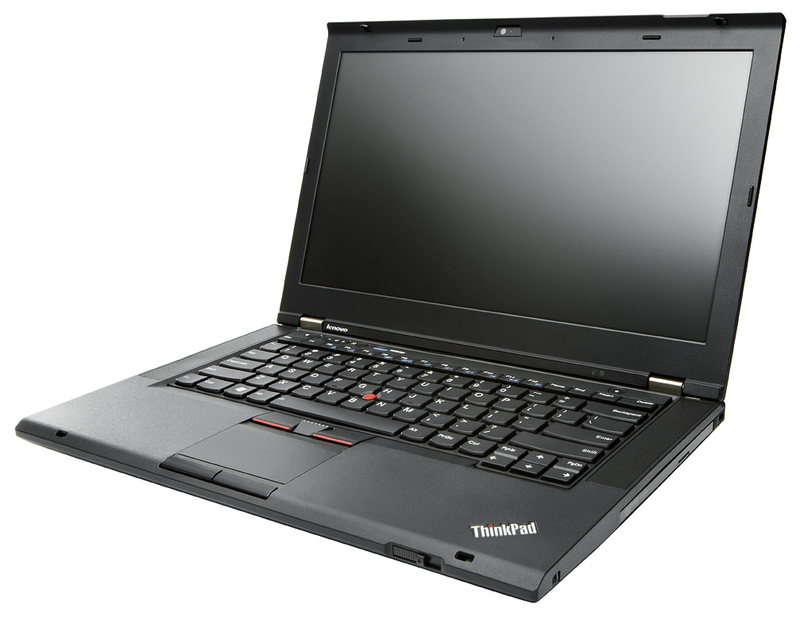 The Lenovo ThinkPad T430s is a thin and light notebook computer featuring third-generation Intel Core processors, a magnesium alloy frame and carbon fiber reinforced construction. With a 14.0-inch LED backlit display, integrated HD camera, multiple wireless options and up to 13 hours of battery life, the ThinkPad T430s provides an excellent balance of mobility, performance and connectivity. The resources assembled here are intended to help owners get the most out of their ThinkPad T430s. Please use the contact form at the bottom of the page to suggest any additions or changes. On November 21, 2017, Lenovo released a firmware update for the T430s to address an escalation of privilege vulnerability in Intel Active Management Technology (AMT), Intel Standard Manageability (ISM), and Intel Small Business Technology as well as additional security vulnerabilities. Upgrade kits are available to install a 1920×1080 (FHD) display panel in the T430s. Additional details here. The Intel Centrino Ultimate-N 6300 (FRU 60Y3233) is the fastest WiFi card that will clear the T430s whitelist check. This card provides up to 450 Mbps data rates on 802.11n connections and Intel Wireless Display options. The textured surface of the touchpad on the T430s is a simple adhesive overlay. This overlay can be peeled away with duct tape. This will leave behind a smooth touchpad surface. If the Fingerprint Sensor does not install automatically, the necessary software is available here.